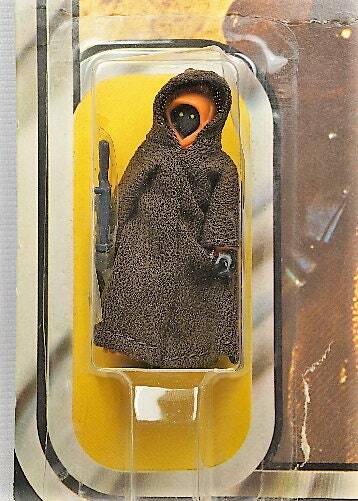 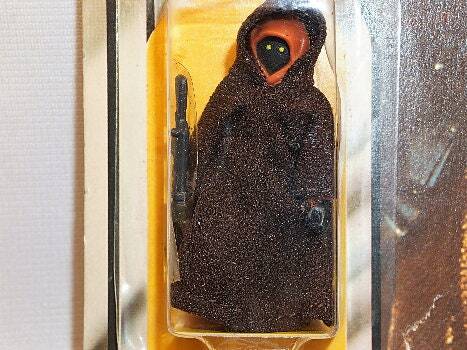 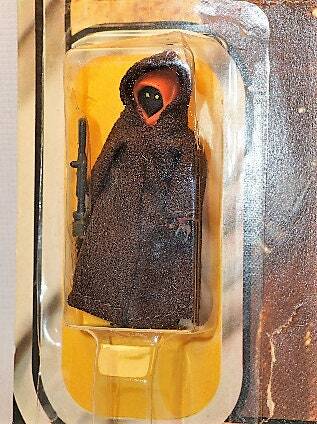 1977 Kenner Star Wars Jawa 20 back MOC! 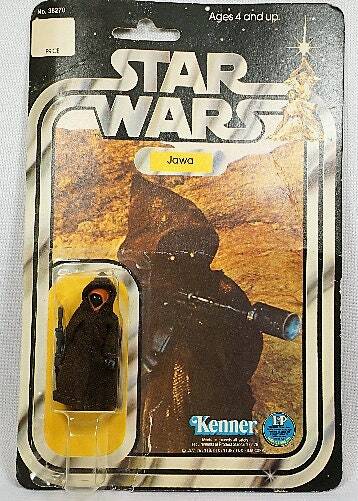 Mint Jawa on 20 back card. 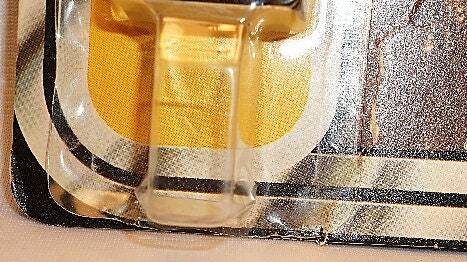 On the front, small rip on bottom about an inch but it's clean, and the bubble is slightly dented, but otherwise clean! 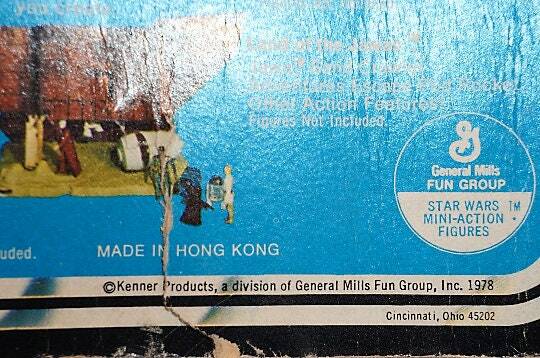 Importantly the bubble is CLEAR. 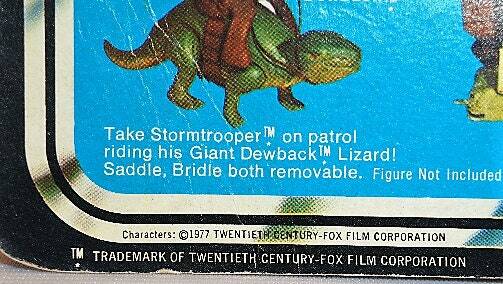 There is a mild crease across the card above the bubble that you can see in the pix. 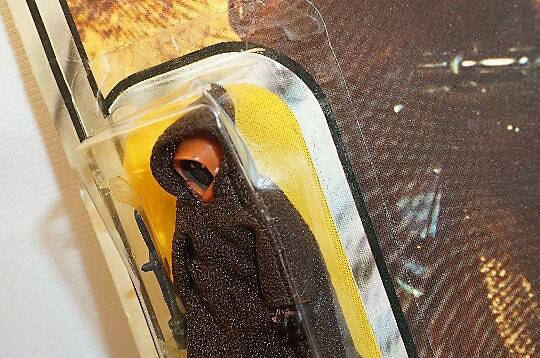 The back is creased, also as you can see. 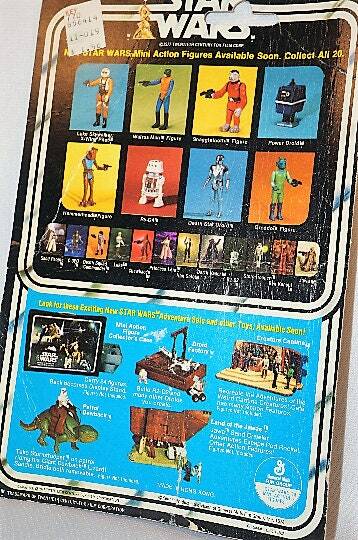 I believe this is the card back featuring The VCJ (Vinyl Caped Jawa), as well.